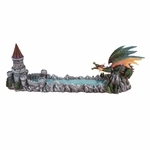 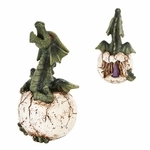 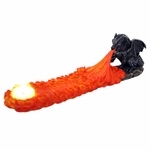 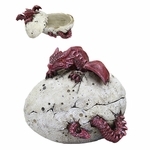 A scattering of various dragon items have come to roost in this section! 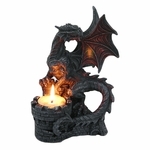 For anything that doesn't quite fit in elsewhere, this is the place to be. 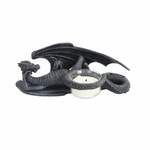 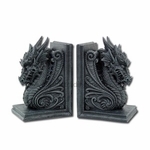 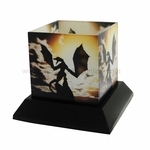 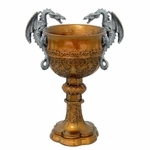 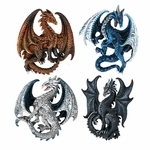 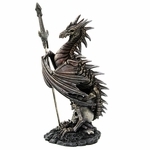 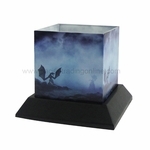 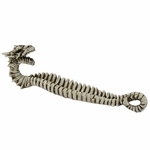 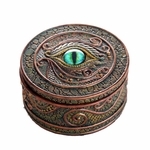 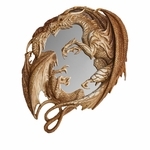 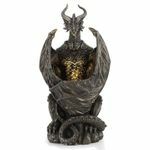 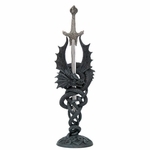 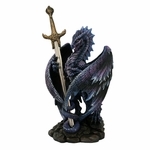 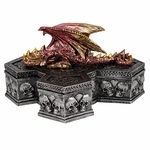 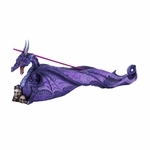 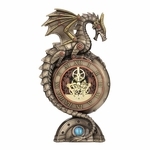 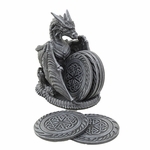 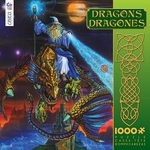 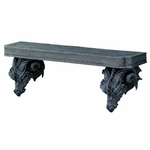 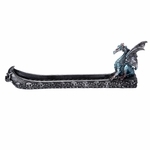 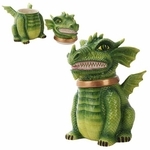 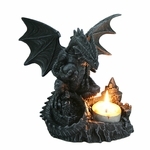 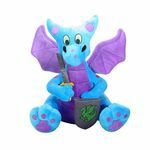 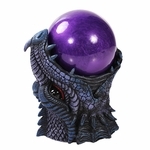 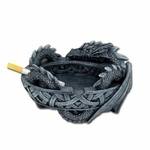 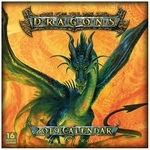 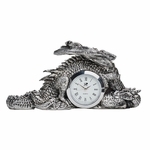 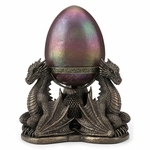 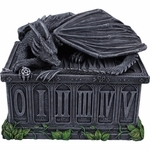 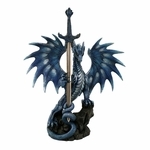 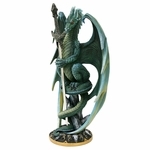 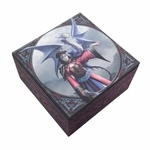 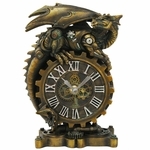 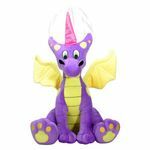 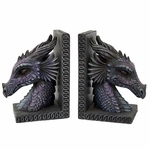 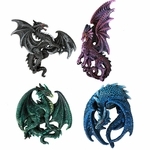 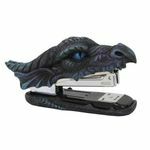 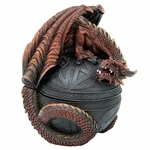 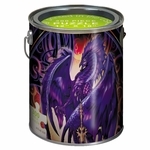 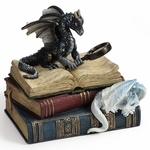 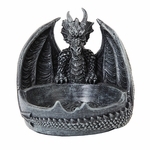 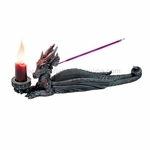 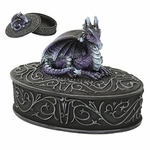 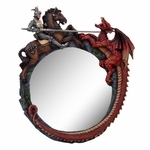 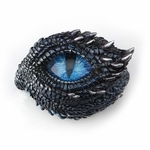 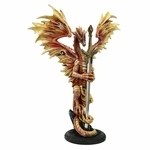 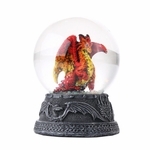 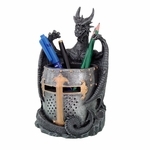 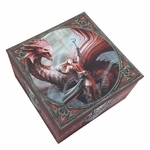 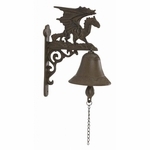 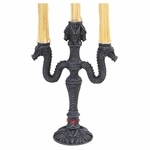 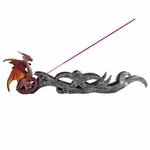 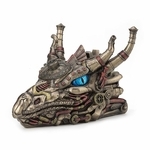 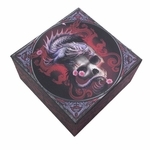 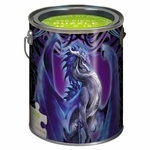 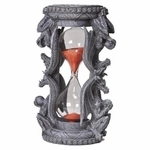 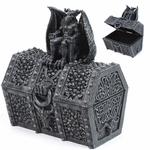 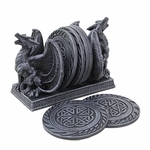 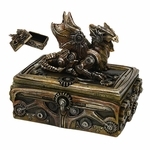 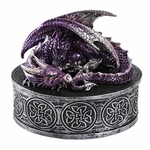 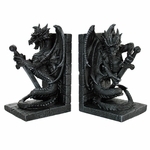 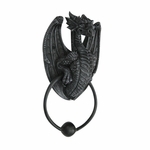 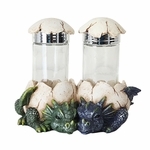 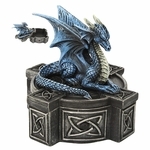 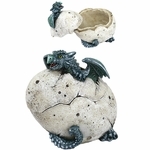 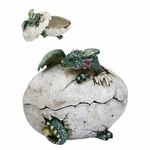 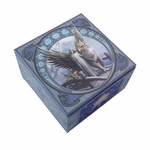 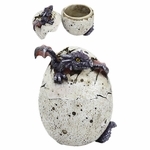 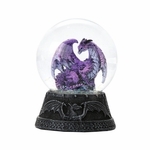 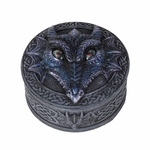 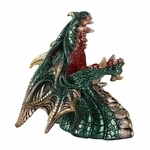 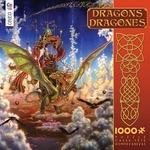 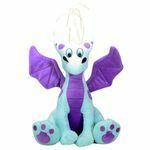 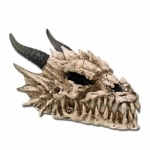 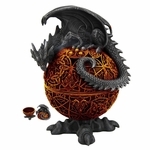 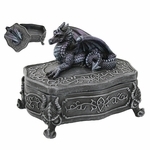 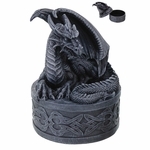 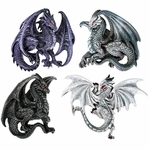 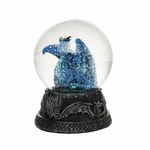 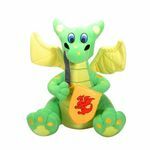 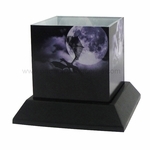 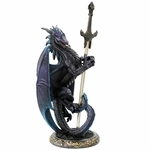 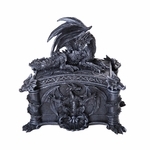 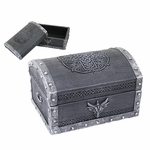 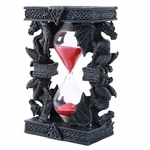 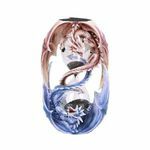 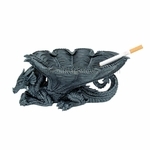 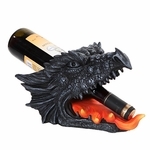 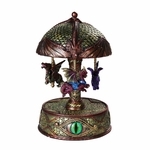 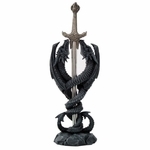 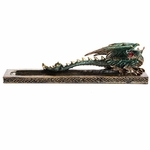 A treasure trove of dragon boxes, coasters, clocks, office supplies, decor and so much more can be found right here.